The success of games on the modern market creates certain expectations in the field of e-learning – which entails dramatic changes in design. I hope that the experience that I have gained and described in this article will serve as a starting point for introducing gaming in e-learning and corporate training. Sooner or later – under the influence of the market and the e-learning community – all departments and units associated with training employees will decide on the introduction of gaming. As usual, the emergence of a new trend is accompanied by a lot of discussions and disputes. If you and your colleagues are at the stage of introducing gaming, then my experience. I hope, will be useful to you. Gameplay, game training, serious games – is there any difference? I think that the trend towards the use of games in e-learning is partly due to the growing popularity of complex, high-quality games for the PlayStation and mobile devices. If there is a difference between gaming, gaming and serious games. For the purposes of this article, we will consider these concepts in the context of corporate learning. Any course has quite serious goals, regardless of the degree of gaming. Both gaming and serious games pursue the same goals. 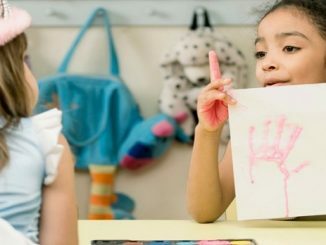 Solve the problem, motivate and stimulate learning through playful thinking and study techniques. Of course, it is one thing to play games for entertainment or to satisfy the spirit of competition. Quite another to do it in the context of training in the workplace. The use of games in e-learning has many advantages and disadvantages. 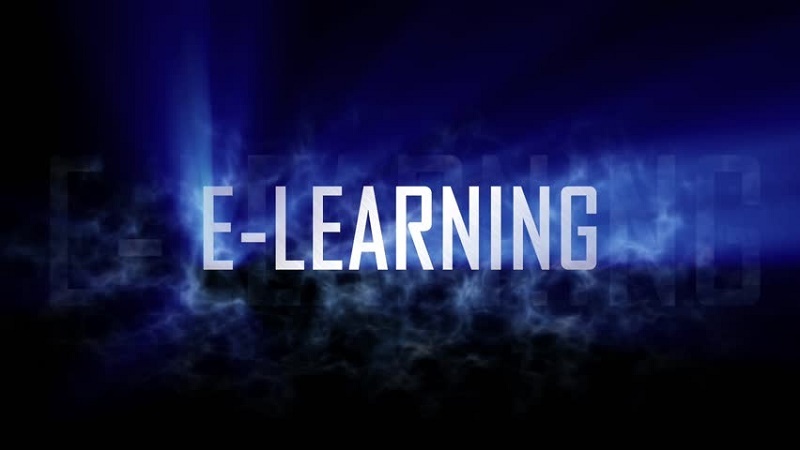 Why is gaming in e-Learning? The impact of the market. The relationship between the game. The learning process in children. The growing interest in games among adults. Even with the most superficial observation of children, it becomes obvious that there is a connection between the game, the learning process and the memorization. Researchers compared the results of gaming in e-Learning and learning on the basis of the plain text. Immediately after the end of the educational process, the participants in the experiment showed almost identical results. But in a few days, more information remained in the memory of those who studied in a game form. Why does the corporate environment resist the introduction of such effective gaming in e-Learning techniques? Why are we sure that learning must necessarily be serious? Of course, in the context of corporate culture, such a reaction is natural, but the data of the research company Newzoo speak about the opposite. A large proportion of the population, including adults, buy games for money. 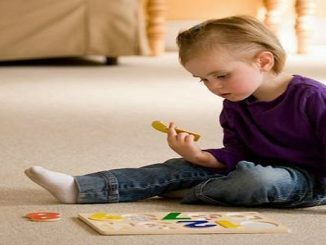 Games help to memorize information. Games deliver the same amount of joy to adults as children – just this joy is expressed in a more complex form. When companies put aside their misconceptions about time management and cultural integrity. They will be able to assess the educational potential of gaming. How to control the training? When you decide to use gaming in training, you will benefit from the experience of other successful projects like yours. Let’s look at a few basic elements. It is the mechanics of the game – and not the theme – that makes it fun. 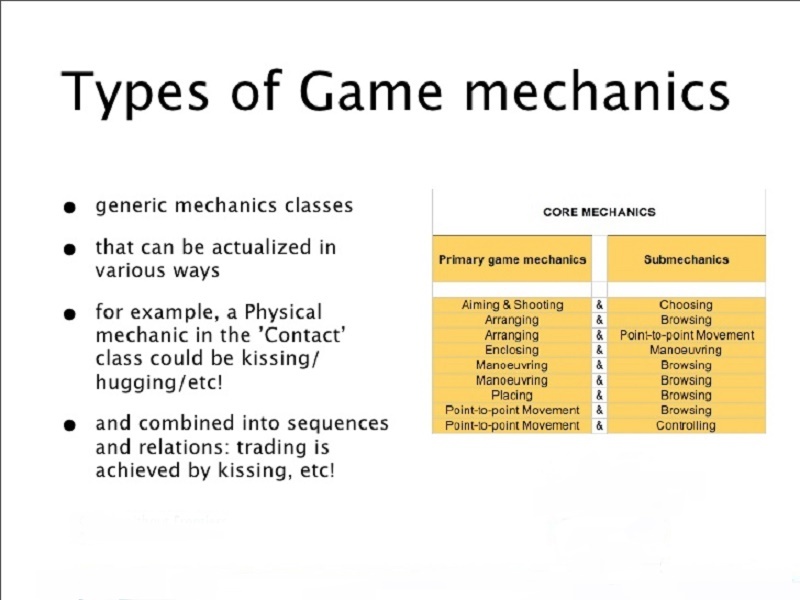 Game mechanics is how the game works: Its rules and process. Here is the first important lesson about game mechanics. The structure and dynamics of the game must match the content. For example, if the content describes techniques for successful sales, then the game mechanics, as well as the design of the course (module/lesson) should be related to sales: for example, bonuses, commissions, and other incentives. In the context of the competition, it may not be enough for some participants to simply earn a prize. You need to give users the opportunity to show off their achievements – this increases their self-esteem. Usually, tournament tables (ratings, honor boards) are used for this. In the standings should be reflected those achievements and skills that are important for learning purposes. Use more than one standings within the same program. For example, you can create separate tables for each office or region, as well as for each individual task in the course. Provide the ability to search the standings. If the player sees only the leaders and can not immediately find in the rating themselves or their friends, the effectiveness of this rating is reduced. Give players the opportunity to create their own standings. So they can quickly evaluate their results in comparison with colleagues and acquaintances. If the standings are not updated at once (this often happens in training games), be sure to report this feature to the students. Zero the standings at the end of the week so that participants can start from scratch. 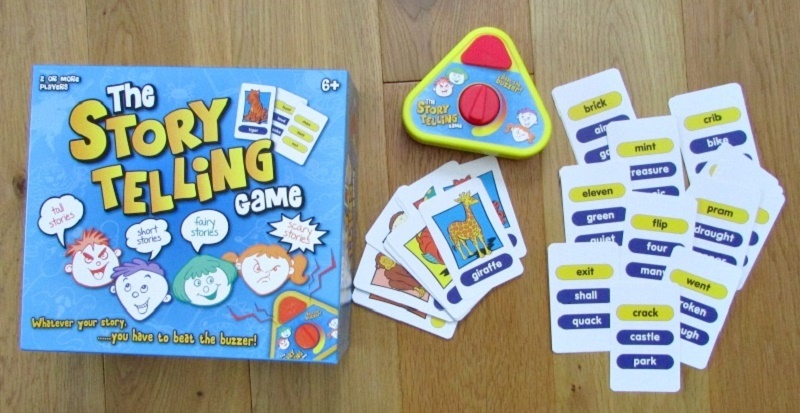 Recognizing patterns – meeting in a game context trends and familiar sequences. Collecting – collecting badges and other objects relevant to the course. Surprise and unexpected joy – to receive unplanned awards. Organization and order – arrange the elements in the correct sequence. Gifts – give points to other players. Recognition and achievements – to receive praise for their successes. The ability to lead others – show other players how to cope with the task. The chance to be a hero is to save a failed deal or to come up with how to improve a product. As you have probably noticed, some of these examples are thematic. This means that they will help to involve the player in the dynamics of the course – and this is how training becomes most effective. Some of these game mechanics are universal, and some are directly related to corporate training. Thanks to these mechanics, students are increasingly involved in the dynamics of the course. It is at such moments that training becomes most effective. Interactivity is one of the key elements of a successful game. The degree of involvement of the player depends on many factors. The complexity of game mechanics, the correspondence of the mechanics of content and the overall complexity of the process. When setting the task, consider what actions and decisions of the player you can track. Reward students for achieving the stated goals. Make sure that these awards are of some value to them. Let each task have different complexity, duration and time to resolve. Each task becomes even more difficult if it is urgent. In the game, you can limit the time to find a solution – just like in life, when we need to have time for the deadline. In good video games, the consequences of the error are much lower than in real life. Players can survive and in case of failure, return to the game. This encourages players to take risks, explore and try new things. In fact, the risk in the game is good. In good games, we face a number of complex tasks that we solve until we reach automation. Then the game puts before us a new class of problems. Here we are using the new skills in a new way. Learn something else and integrate a new and old experience. Give the player several attempts. When a player makes a mistake for the first time, provide him with feedback: explain what his mistake is and how to fix it. After that, let the player try again. In the global perspective, it is important that students can be trained again and again until the goal is reached or the skill is mastered. Enter a scoring system that will demonstrate how well the student achieves the set learning goals. It is also important, through feedback, to tell the players at which stage of the course they are encouraging its movement forward. In the game, the global story is usually broken down into small, achievable stages – levels. As for the feedback, it should be used to correct the behavior and actions of the player, and not to transmit the main content of the course. At the heart of the most exciting games is the story, which involves the user in the game process. 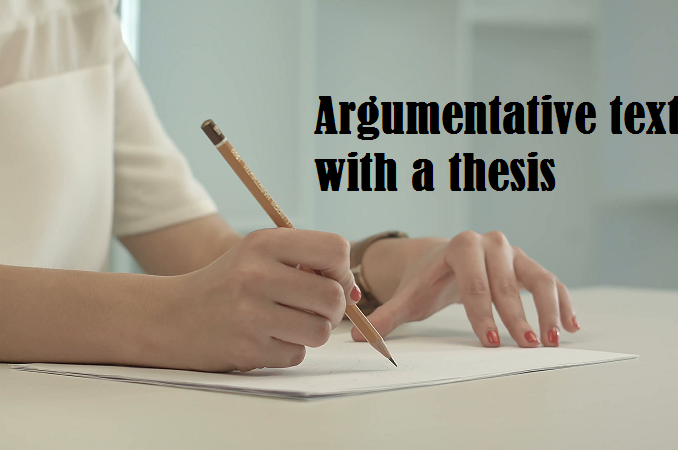 To begin, describe in detail the plot, the characters, and their intentions, as well as the locus of action. Try to come up with a cool script that will keep players in some kind of suspense. Training is best at times of conflict resolution. Use characters that are close to the students and cause an emotional response. Enter different characters so that each student gives a certain type of knowledge, the point of view or comment. It is most effective to present information in the form of a dialogue between the characters – and to voice them in real voices. It is impossible to overestimate the importance of a good story. Learning through history is inherent in us by nature. 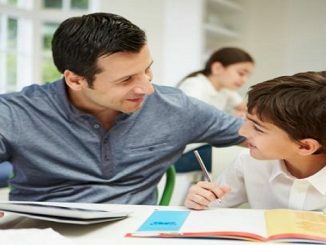 Motivation – in conjunction with mechanics, design, interactivity, feedback, and history – creates engagement and interest and also helps students adopt the desired behaviors and learn and apply competencies in practice. Of course, in the “game called life” there are many factors of motivation, but in the context of the organization, you can start with what motivates employees, as well as clients. When you study any research, you need to understand the difference between internal and external motivation. Internal motivation can be attributed to personal satisfaction or recognition of acquaintances, and to external motivation – promotion on the career ladder or salary increase. As you can see, there is a direct relationship between motivation and reward. In addition to external and internal factors of motivation, there are other effective ways to motivate a person. Zimmermann and Cunningham, for example, call the following factors: status, access, strength. These factors are especially effective when there are no available financial resources in the organization. Under the status may mean the best desk or office in the office or a convenient parking space. Access is lunch with the director, priority or VIP seats, or the ability to schedule appointments earlier than others. Strength usually finds its expression in the gaming environment: the best player becomes a moderator of the forum. At last, particles are small discounts in popular cafe or shops or things with a company logo (mugs, T-shirts). Gaming in e-Learning will work better if you manage to reconcile internal motivations and external rewards. We must always strive for this. How to apply this to the selection of awards? First, determine the internal motivation of your audience. Then build a chain of rewards tied to achievements, but do not give out all the prizes at once. When a player receives an unexpected prize, his motivation grows.